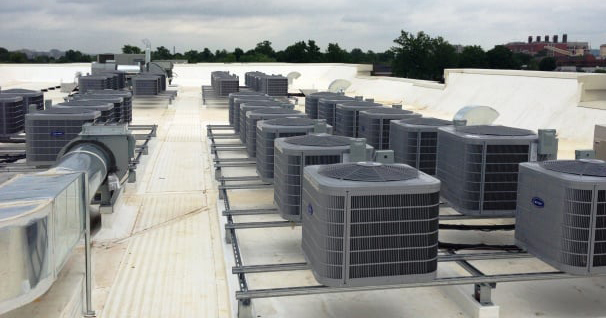 Your HVAC system needs to be nicely maintained for it to keep working when you need it. Just like skipping a tune-up or an oil alternate on your car, forgetting to have your air conditioner and furnace serviced can make your regret the inattention later. Your air conditioner needs to work at its highest quality performance for it to avoid breaking down. A service check will make certain that every detail is working as it has to and is not deteriorating from wear and tear. Critical elements which include the condenser coil, the part liable for cooling the air, may be cleaned and checked for any damage. The refrigerant levels will be checked and the blower components might be cleaned to ensure they’re running correctly. The furnace additionally might be inspected, that’s especially crucial. The gas or oil connections can pose health or fire danger so they will be checked to ensure they’re nonetheless tight. The burner and heat exchanger may be wiped clean and checked for damage to make sure they’re working effectively and safely. While these things aren’t carried out, small issues can mount up. If a blower gets clogged, you won’t get as a lot air as you want to attain your best temperature, and you’ll keep adjusting the thermostat. A worn-down belt may finally snap, and this could cause the whole HVAC system to break down. The latest you need is to lose your air conditioning in the center of an L.A. summer time. In case the last checking of the system was a year ago, consider scheduling one right away. 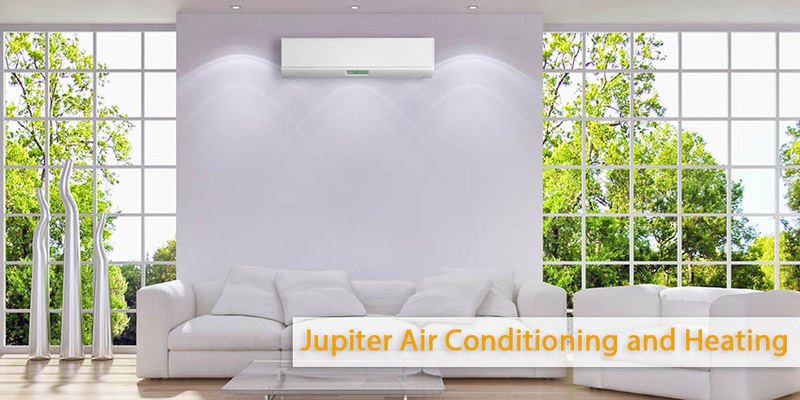 Contact Jupiter Air Conditioning and Heating today to get in contact with a certified contractor who let you stay at ease all year round.